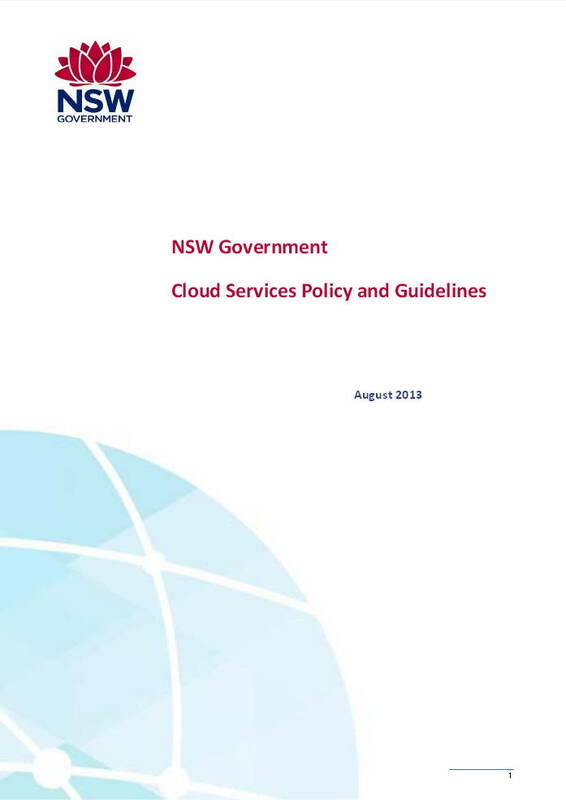 The NSW Government ICT Strategy recognises that a strategic approach to the use of cloud services will provide opportunities to achieve better value ICT investment and improve service capability. Government’s shift to a service orientation will take advantage of the increasing commoditisation of ICT and the rapidly developing cloud computing industry. Public sector ICT investment is increasingly influenced by financial constraints, rapidly ageing technology and a higher standard of service delivery demanded by the community. Cloud services have the potential to address these challenges by improving the agility, scalability and reliability of ICT services and providing the agility to respond to changing business needs. This new approach to ICT sourcing and management will be critical to achieve value, drive innovation and support sustainable investment. 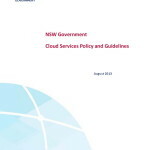 Posted in Asia Pacific, Business Intelligence, Cloud Computing, Communications, Digital Media, Economy, Entrepreneurship, Information, NSW and tagged ageing technology, cloud computing industry, cloud-based service, financial constraint, ICT investment, ICT strategy, New South Wales, NSW, NSW DFS, NSW Government, Public Sector, service delivery.